Maïté Franchi can convey so very much with just a few lines and colours. She is inspired by the Deco forms and textures of her Paris home, but considers herself a student of every genre and illustrative style. 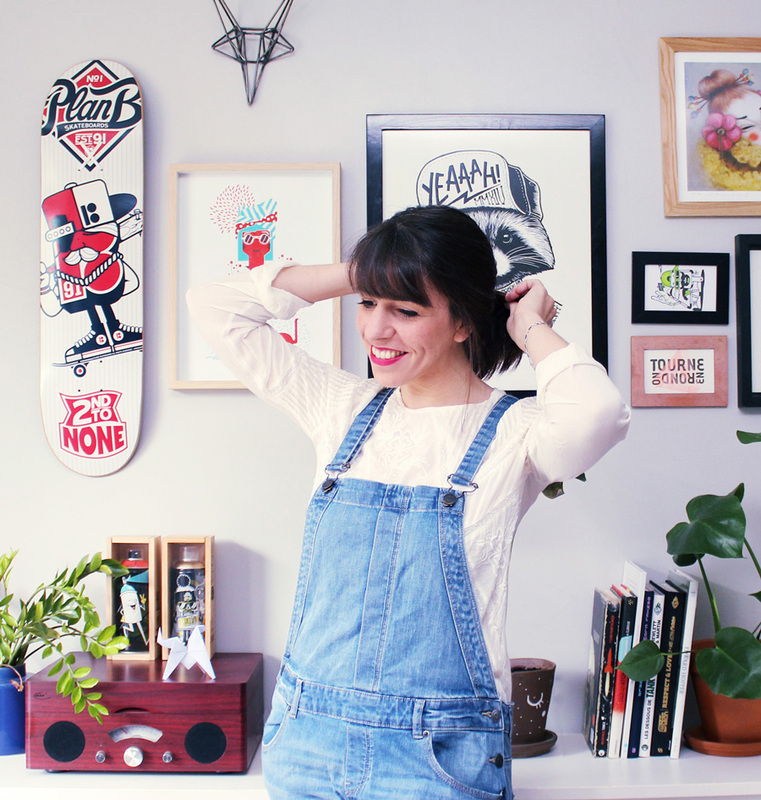 Maïté has extensive experience as an art director as well as an illustrator and graphic designer, bringing a unique skillset to bear for her clients.